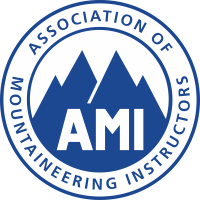 This qualification trains and assesses candidates in the skills required to lead hillwalking groups in summer conditions on mountainous routes not requiring the planned use of a rope. 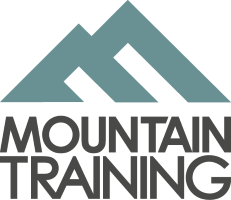 Established in 1964, this was the first qualification created by Mountain Training. A six day training course split over three weekends: 29th to 31st March, 12th to 14nd April and 26th to 28th April. 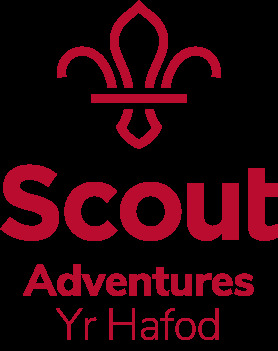 A discounted price of £275 is available for members of The Scout Association. Please email courses@yr-hafod.org.uk or call 0845 519 6114 for more information.